I arrived in Orange California after a 6 1/2 hour drive from Monterey. The time flew, the wine vineyards were green on hwy 101 and the temperature continually increased from 59 to 100 when I hit Thousand Oaks. Anticipating seeing 4 of my best friends made the drive that much easier. 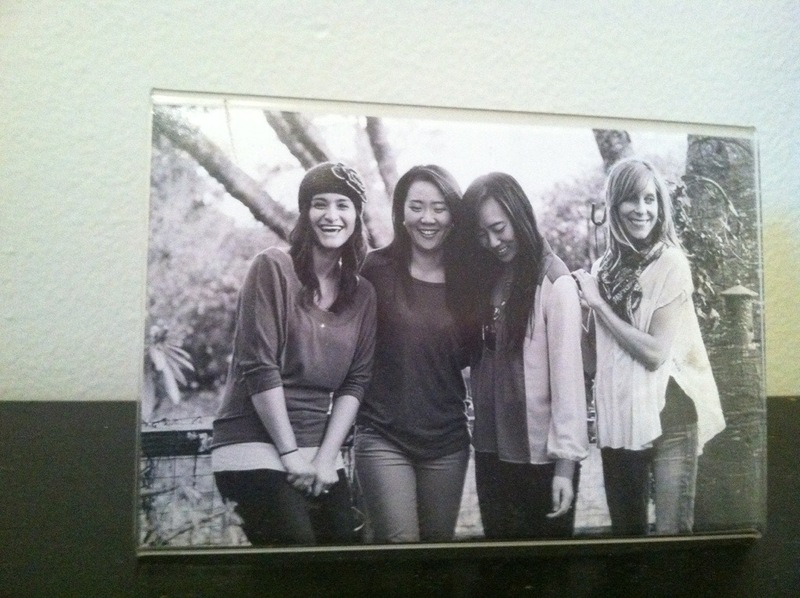 When I arrived at Lisa’s in Orange, she had a picture I took of them last year in Cambria. They are my sisters & earth angels, this weekend we are celebrating Grace’s engagement, and I could not be happier for her. Conversations on my bedroom floor late at night while I pack, grace arriving and forgetting dresses :), party music play list on!, gummy penguins and popcorn, 100 degree temp, best girl friends one could ask for….. It’s gonna be a great weekend!! !